Cristiano Ronaldo scored all four goals against Sweden in the World Cup qualifying play-off to help Portugal qualify for the World Cup. Throughout the qualifying campaign, Ronaldo scored eight goals. 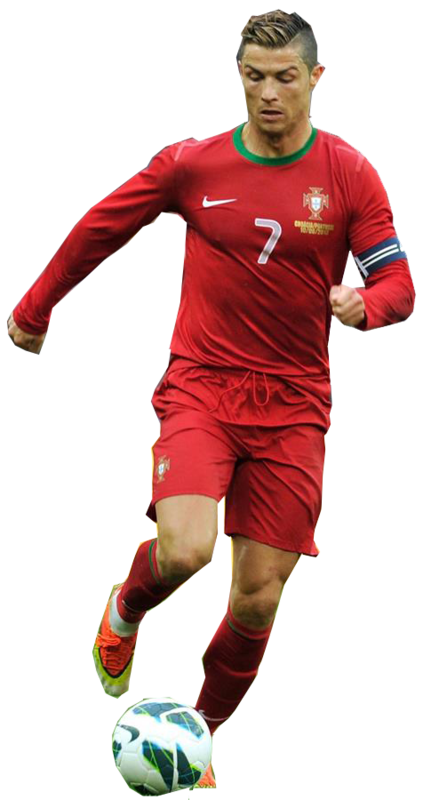 After scoring two goals in a friendly match against Cameroon, Ronaldo became Portugal’s all-time top scorer with 49 goals. In 2013, Ronaldo finally won his second FIFA Ballon d'Or award after losing three times to Lionel Messi.